The Glimpse features a zigzag burner which creates a stunning dancing flame picture which is further enhanced by the log fuel effect and dazzling glowing embers. 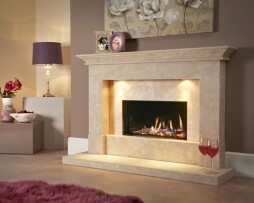 It even comes with built-in, fully dimmable halogen lighting which can be used with or without the fire being lit. 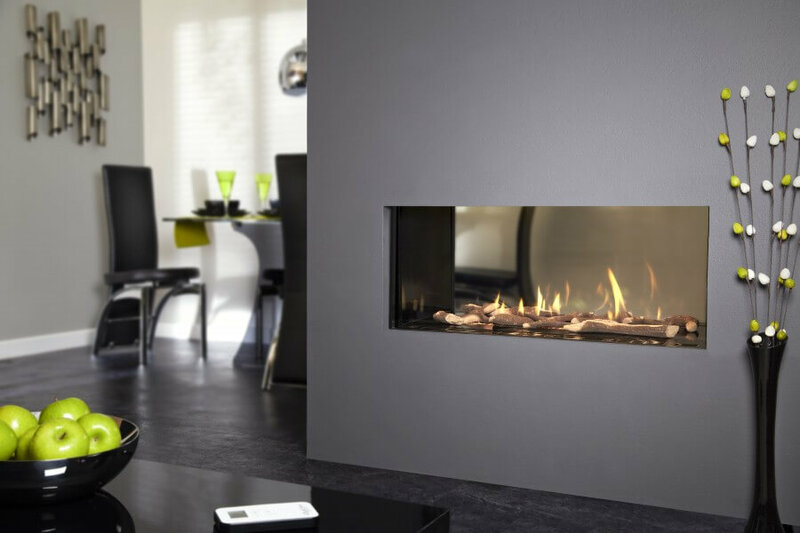 This balanced flue gas fire can be purchased with a choice of horizontal or vertical flue kit so can be installed almost anywhere in the room. 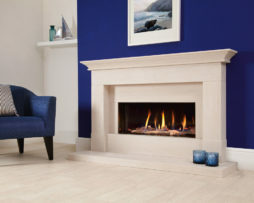 Installation of the appliance is made easier and more flexible with two flue outlet positions, integrated adjustable legs and the option to purchase a false chimney kit consisting of metal stud work which can be clad with the fitters’ choice of high-temperature plasterboard. 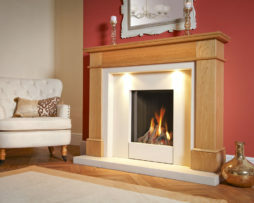 For more information and prices call the Fireplace Studio showroom on 01484 402336 or fill in the product inquiry form.